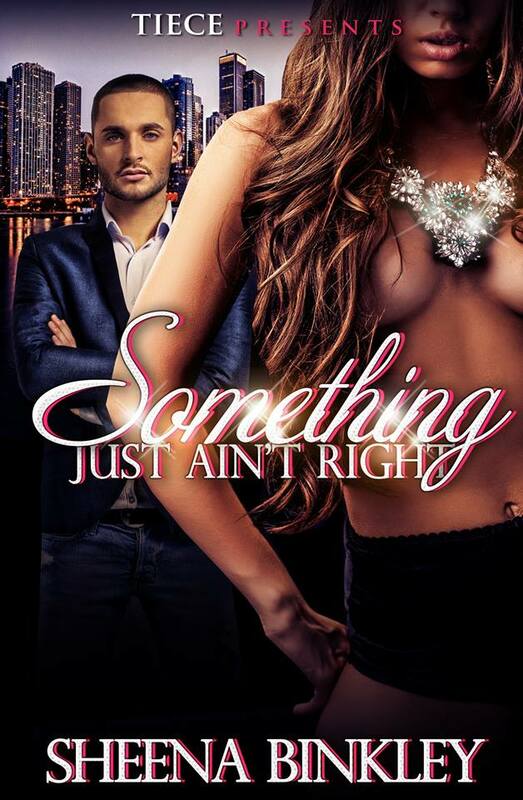 Cover Reveal- Something Just Ain’t Right!!! Morgan Carter always lived life on the edge. He never cared about anything or anyone until he set his sights on Hayley Stevens. Morgan has known Hayley since she was wearing pigtails and carried around her Cabbage Patch dolls everywhere she went; but as time passed, he noticed the little girl that used to follow him and her brother, Lamar, around isn’t quite so little anymore. She has become a beautiful woman Morgan wants to know but can’t since Hayley is his best friend’s sister. The first day Morgan walked into the Stevens’ home, Hayley immediately noticed him. From his dirty blonde hair to his clear blue eyes, Hayley instantly had a crush on him. As time passed, she started to get Morgan’s attention, in more ways than one. She know she’s playing with fire, especially since her brother, Lamar, doesn’t want Morgan anywhere near her, but she’s determined to make Morgan hers, even if it destroys the relationship she has with her brother and the life-long friendship between Morgan and Lamar. Morgan and Hayley know they can’t be together, but their feelings for each other are too hard to resist. Will they play it safe or give into temptation? Something Just Ain’t Right will be released soon. I will announce the official release once it is available! Hi everyone!! I just received word from my publisher that my story (formerly titled Resisting Temptation) will be coming out really soon! I’m super excited about this since this will be my first book under Write House Publishing. I should also be receiving the cover soon; once I do, I will be sharing it with you all. 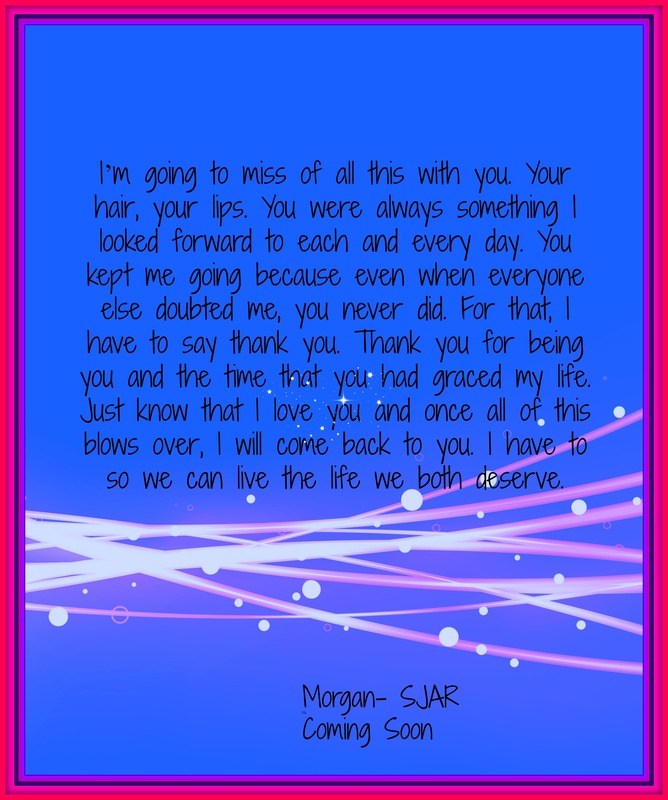 But to get you all excited for my new release, here are two teasers from the story which are quotes from Morgan. I will have more updates for this story soon! Well, I’ve been kind of busy lately working on Resisting Temptation, which will be my first book under Write House Publishing. With completing the book, there have been some changes, for example, the title. Yes, the title has changed. I can’t reveal it yet, but I should be receiving the cover soon, so once I do, the new title will be revealed. Since I have been working on that story, I put Redemption on hold, which mean it might not be released. Not to worry, because there still might be a way for you all to read the story. Stay tuned for the details. First, I have to say that it’s a honor to be apart of this publication, especially since Tiece is one of my favorite authors (I love the Drunk in Love series with her and Cole Hart), so this is truly a blessing to be under her wing. I can’t give all the details yet, but I can say that the first book under Write House will be Resisting Temptation. But not to worry, Redemption will still be released next month; in fact, that will be the final book as an indie author. The Love Chronicles and Simply Love will still be released, but they will be delayed somewhat. More likely, Simply Love will be released after Resisting Temptation, but that might change. 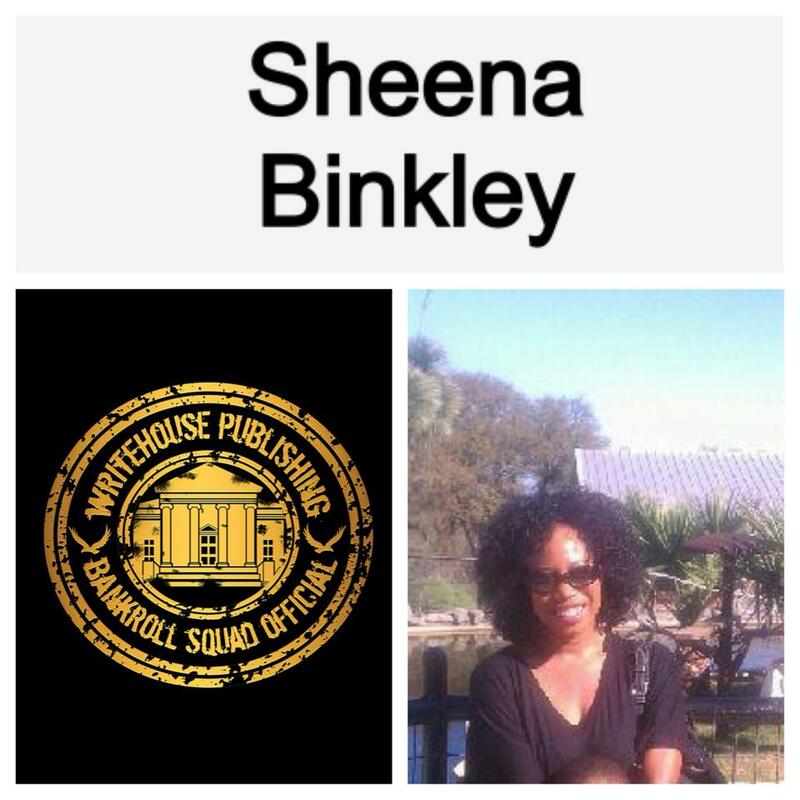 This has been an amazing journey as an indie author and I have you all to thank. Thank you all for giving an unknown author a chance to grace your Kindles and Nooks with my stories. I really hope as I begin a new chapter in my writing career that you all continue with me as I plan to deliver even more stories to you all.